The PSG-FAIMER Regional Institute and the GSMC-FAIMER Regional Institute have added a third residential session to their fellowship programs. Prior to the change in the programs, Fellows participated in only two residential sessions, consisting of highly interactive educational activities, occurring at the beginning of each of the two years of their fellowship program. Fellows now are invited to return for a third residential session at the end of the two years to report on the progress of their innovation projects and to celebrate completion of the fellowship program with a graduation ceremony. Since the final session will coincide with the second residential session for the succeeding class of Fellows, graduating Fellows will also have the opportunity to view the poster presentations and learn about developments in the innovation projects of the Fellows they helped mentor. Congratulations to Nitin Gaikwad (GSMC 2009), who was recently promoted to Associate Professor in the Department of Pharmacology, Jawaharlal Nehru Medical College, in Wardha, India. 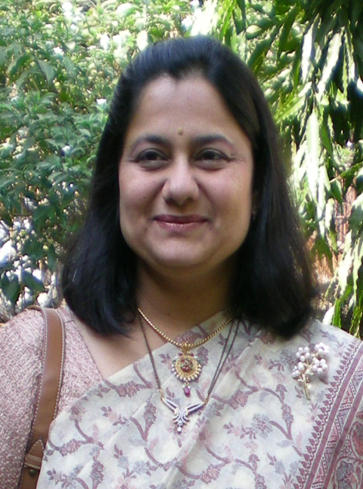 Kate MS, Kulkarni UJ (GSMC 2006), Supe A (PHIL 2002), Deshmukh YA. Introducing integrated teaching in undergraduate medical curriculum. International Journal of Pharma Sciences and Research. 2010;1(1):18-22. Madhuri also presented the project in a poster session at the National Conference on Health Professionals’ Education (NCHPE), held in December 2009 in Pune, India. Madhuri recently left her position at Mahatma Gandhi Mission Medical College and joined Dr. D.Y. 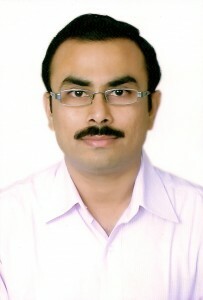 Patil Medical College as a professor in the Department of Pathology and head of the Department of Transfusion Medicine.